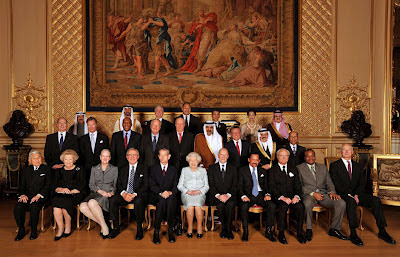 Today's Sovereign Monarchs lunch at Windsor Castle seems the very definition of "anachronism." 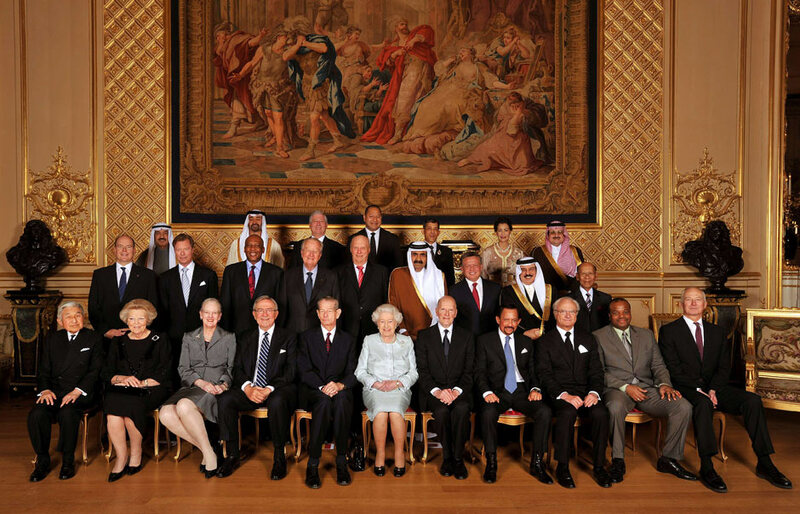 If only all in the group were figureheads, as is their host, Queen Elizabeth II. The BBC or the Onion News Network? Human Rights in Africa: Will South Africa Lead?